Young musicians have an extraordinary opportunity to learn from some of the best international stars of classical music for free. And a selection of the young talent will be given the chance to experience playing live to an audience in a special concert in Thornhill. The International Musicians Platform kicks off on 5 August and, as well as bringing some of the world’s most famous names in the music industry to Dumfries and Galloway, will include an extraordinary opportunity for young people to experience a free half hour one-to- one masterclass with internationally renowned musicians and vocalists. On Sunday, 7 August, multi award-winning Ukrainian pianist Sasha Grynyuk will offer piano masterclasses from 11am to 3pm at the Buccleuch and Queensberry Arms, Thornhill. Violin, cello and viola will be in the spotlight on Wednesday 10 August, from 12pm to 3pm and Thursday, 11 August from 10am to 1pm at Dumfries’ Easterbrook Hall, when “one of the most engaging, dynamic and successful young quartets to have emerged from the UK in recent years”, the Benyounes Quartet, teach the secrets of strings. Also at the Easterbrook Hall, on Friday, 12 August from 10am to 3pm, Thornhill’s internationally celebrated tenor Nicky Spence and rising star of opera, soprano Soraya Mafi, will give sessions on voice. A final concert of selected participants will be held on Saturday, 13 August at the Buccleuch and Queensberry Arms Hotel. 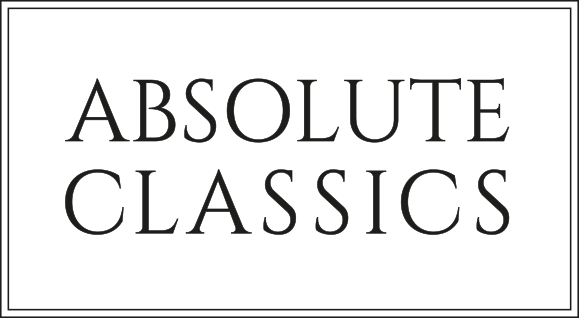 Brought to the region by Absolute Classics, the International Musicians Platform is a celebration of world class classical music in its diversity of forms. This year, the world’s premiere solo percussionist, Evelyn Glennie, and “opera’s coolest soprano” Danielle de Niese will headline ten days of concerts taking place across the region between 5 and 14 August. Absolute Classics director, Alex McQuiston, said: “We are delighted to have secured musicians of such high calibre to engage and enthuse the young musical talent of Dumfries and Galloway. “Our education and outreach programmes to date have been a huge success and we have provided opportunities for over 1,000 young people under the age of 26 through a range of activities. “We are unique in providing this level of educational opportunity in the region and have developed our activities through feedback from previous students, which has all been overwhelmingly positive. This means our focus on enabling engagement in quality musical experiences involves more and more of our young people each year.